Aspect ratio is generally known as the ratio between width and height of a picture and video. When trying to fit a video or picture to a screen there are a range of aspect ratio’s available; 4:3, 16:9, 1:1, 2:1 etc. Generally, standard TV quality adopts the aspect ratio of 4:3 and the latest widescreen TV quality takes the ratio of 16:9. The viewing experience may be not good if the ratio doesn’t fit your media player screen perfectly. For this, it’s recommended to change aspect ratio by using professional editing programs. Because of this, I’d like to share some effective solutions for Windows and Mac OS. It’s really simple to adjust aspect ratio for video files. The most common method is to reset resolution in “Output settings” for media files. Aside from this method, it’s also feasible to define aspect ratio to the desired size through cropping a video. Here we recommend ApowerEdit which features comprehensive editing functionality for media files. Meanwhile, this program comes with an intuitive interface that enables you to operate with no hassle. Simply follow the steps below. Download and install ApowerEdit by clicking the button below. Launch the program and then add target video file. Right click the video and then click “Add to Project”. 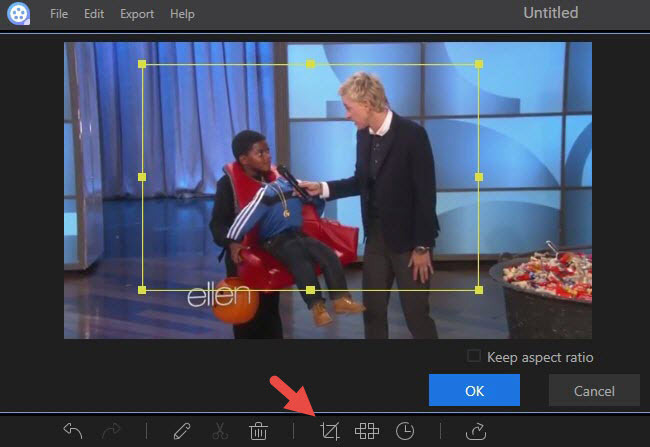 Click “Export” > “Export video”, next click Gear icon on pop-up panel. Drop down the menu of “Resolution” and then choose one that you prefer. Press “OK” button to confirm changes. Choose a preferred format for your video file. Click “Export” button to start. If you want to customize the ratio based on your preferences, you can crop the video to adjust the size. When you have added the video to timeline, click “Crop” button. There’ll be a dialogue appear which allows you to adjust video size. 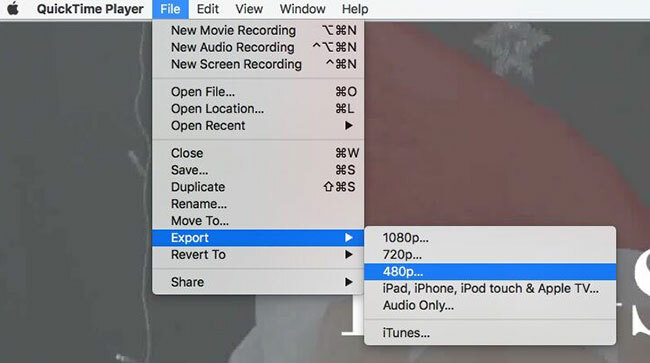 Click “OK” to finish editing and then generate video by clicking “Export” > “Export video”. Another aspect ratio editor is Freemake Video Editor. This program supports a range of media file formats and provides multiple practical functions, such as video converting, online streams downloading and simple editing. 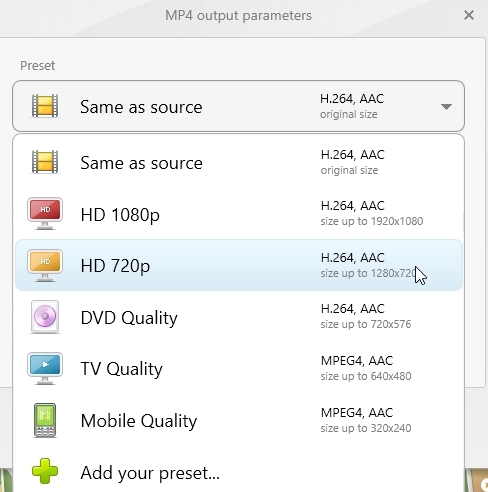 The video file processed with this tool can also be exported to popular portable devices like Xbox, Android and Apple devices. In addition, this tool allows users to burn audio and video files to DVD. Benefiting from the simple design for interface, you will find this application quite easy to use. 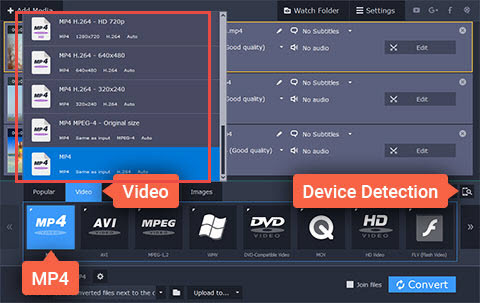 Download Freemake Video Converter from its official site. Open the program and then press “Video” button to browse your local video file. Choose a format that you prefer from the bottom option bar. Drop down the menu of “Preset” and then select a needed ratio. Customize saving folder for your output video file. Press “Convert” button to get start. For Mac users, the following two applications would be workable for you as well. Double click the target video file for playing. Click “File” > “Export” options on the top bar of screen. Rename and customize saving path for the output video. Press “Save” button to get start. Download and install Movavi Video Editor. Launch the program and then click the buttons of “Add Media” > “Add Video”. Browse local video file and then click “Open”. Go to “Video” tab and then select the wanted format and resolution. Return to main interface and then hit “Convert” button. All the programs suggested above do a good job in adjusting aspect ratio. Also, they are easy to use even for unexperienced users. 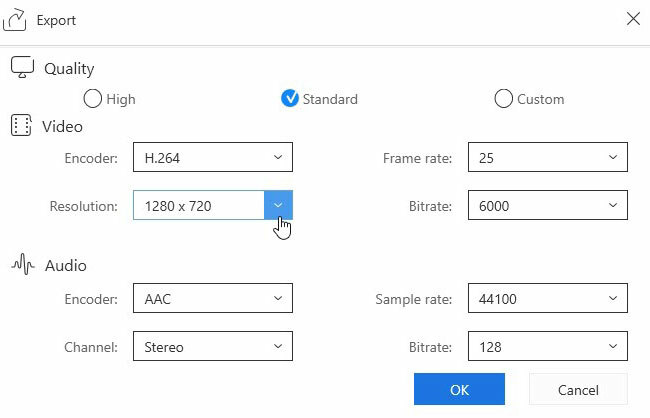 You will find it simple to change aspect ratio for videos no matter if you’re using Windows or Mac.